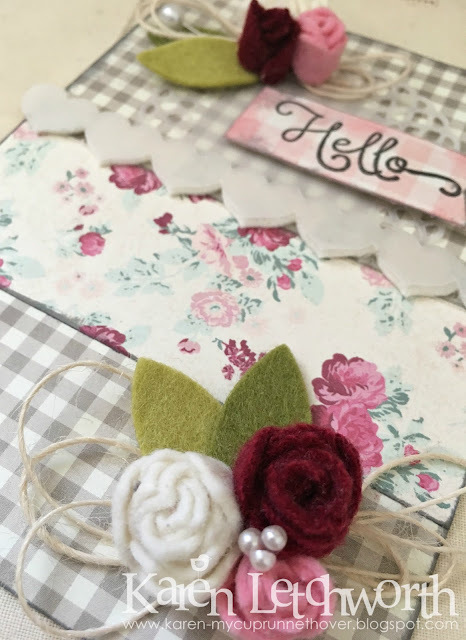 Let me tell you....I was SO EXCITED when I saw that this week's Make it Monday Challenge over on the Papertrey Ink Blog is the Felt Flowers Challenge. I was almost giddy when I saw the post. While I adore PTI, and love playing along in their challenges; I have NEVER won this challenge. But this time, I don't mind that one bit because the challenge is Felt Flowers, and I am smitten with making them. When I thought about which PTI dies to use, I quickly remembered a wonderful tutorial by Ashley Cannon-Newell (follow link for instructions) teaching this technique for making these sweet rolled rose buds using Papertrey Ink's fabulous Heart Border Die. If you don't have a lot of PTI and want to treat yourself, this die is a great choice. I used the Heart Border Die here on this card two different ways. 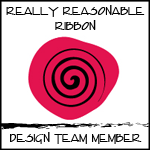 I used it once, as I explained above, to make my hand-rolled felt rose buds; and a second time to make a border and lay it flat. Using my PTI Heart Border Die, I cut it once out of Vintage Cream Wool Felt. and a second time out of vellum, and I layered them. The card base is two patterned papers that are inked on their edges with Tim Holtz Hickory Smoke Distress Ink, and the sentiment (Hello) is from the Papertrey Ink stamp set What The Doodle Feather. You will also notice that I cut a small doily out of vellum and placed it under the sentiment. 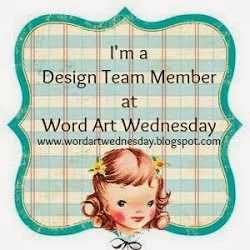 That doily was created using Papertrey Ink's lovely Doily Details Trio and adds a nice layer under the sentiment. #285 - Felt Flowers - I loved Lizzie's tutorial. I used a fabulous technique I learned from an Ashley Cannon-Newell' PTI tutorial on wool felt rolled roses (explained above). 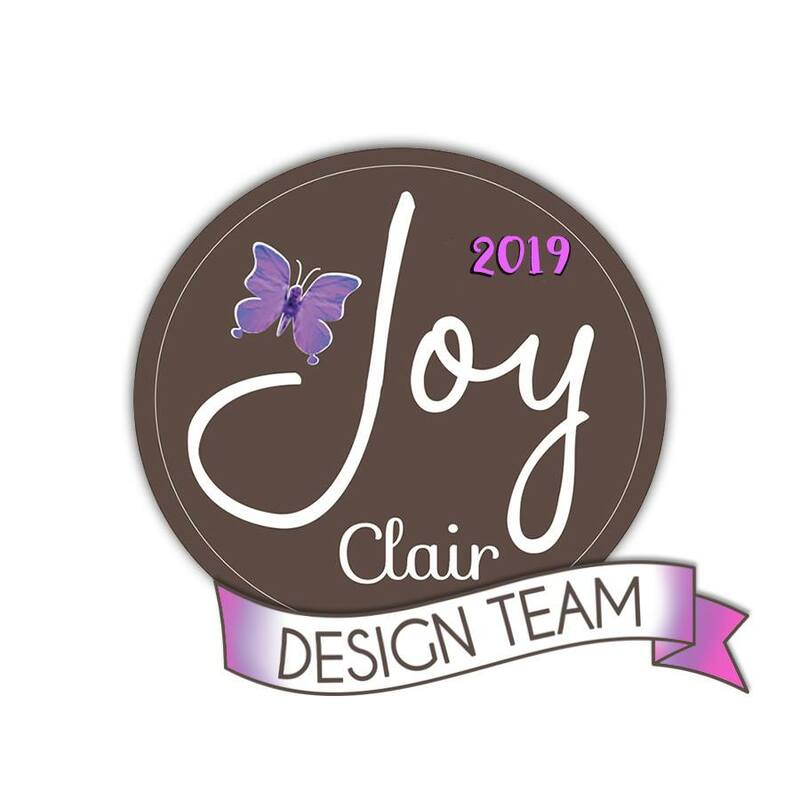 PTI products used include (used two ways) Heart Border Die, PTI leaf die, What The Doodle Feather Mini Stamp Set, Cream Cotton Button Twine, Doily Details Die-Cut Trio, Berry Sorbet Wool Felt, Simply Chartreuse Wool Felt and Vintage Cream Wool Felt. CropStop Challenge #28 - Anything Goes. I used May Arts Ivory Burlap String, Tombow Adhesive, and Tim Holtz Distress Inks in Hickory Smoke, Black Soot and Spun Sugar. 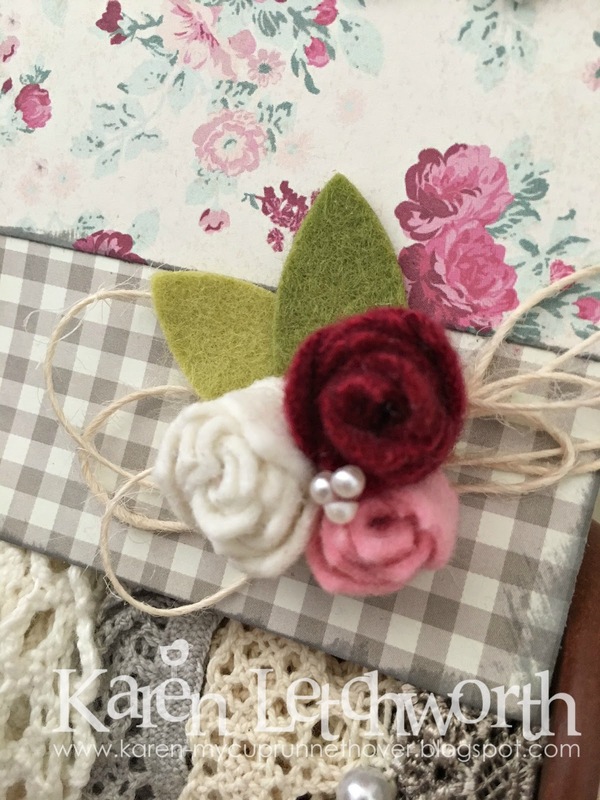 ScrapyLand Challenge Blog - Challenge #66 - Lace and/or Pearls. I used lots of little pearl accent stickers and a pearl stick pin. I used several PTI dies, as well as one Spellbinders die. P.S. My sweet and talented daughter, Andrea, just told me that she restocked her Etsy store with some brand new merchandise, and she's having a Memorial Day Sale. You can get FREE SHIPPING on US orders over $10 by using coupon code MEMDAY. You can see all her fabulous hand-made jewelry by clicking the link to her Etsy Shop, AJMDesignsByAndrea. Thanks! How pretty! I am hoping you win this time. Ooooh! What a gorgeous card! Love the gray checks, rolled roses, twine, pearls, and that pretty designer paper! Everything goes together so nicely to create the perfect card! 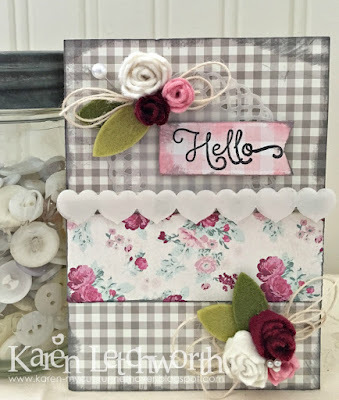 Thanks for linking this lovely card up to Cropstop! Karen, what a lovely card! And another great way to use the heart border die. I'll have to try this too! These are adorable, Karen! 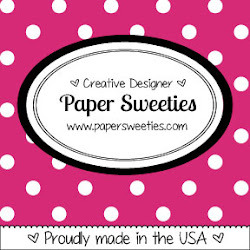 Glad I have that heart border die :) The grey gingham paper is the bomb! Pretty card, and great job with your rolled roses. 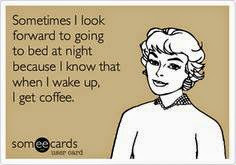 I have tried that...but mine sure did NOT turn out as nice as yours! I love this, Karen! The felted flowers are perfect! 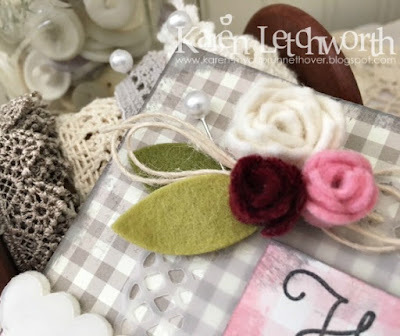 Love your beautiful felt flowers on your lovely card! Thanks for playing along with us at Scrapy Land Challenges! Beautiful, beautiful, beautiful.. I love the felt flower and the color choices for the whole card. Stunning. So very creative. Karen, those felt flowers are gorgeous and your card is so beautiful.